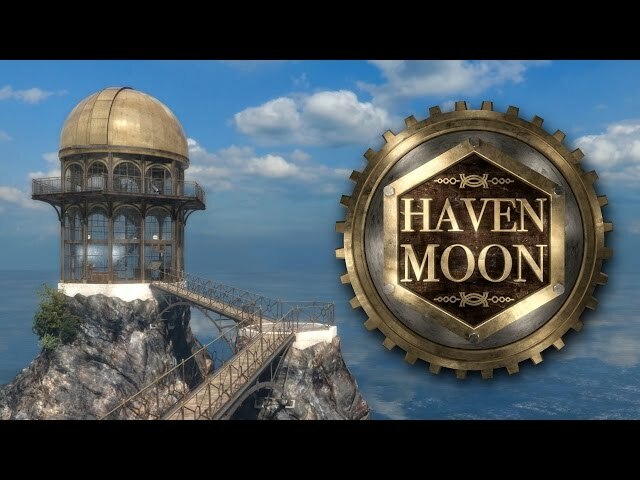 Haven Moon will transport you to a mysterious world where you will have to explore abandoned islands and solve their secrets to find a treasure. 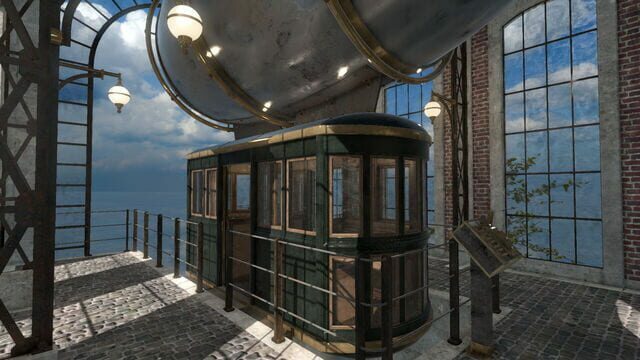 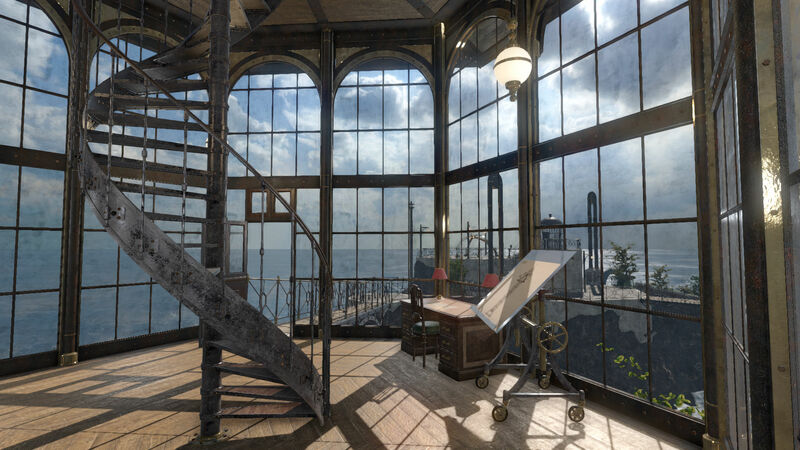 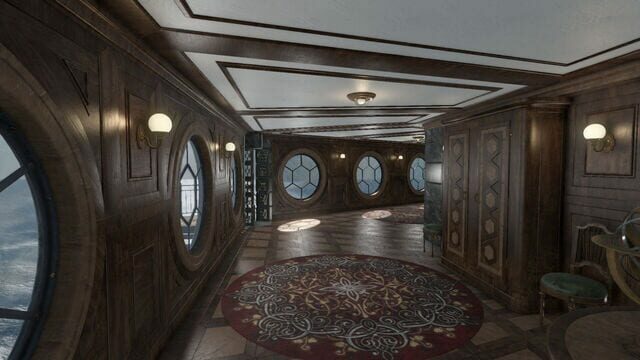 In this Myst-like game inspired by Jules Verne’s universe, use your senses and intelligence to find your way through secret passages and curious machinery. 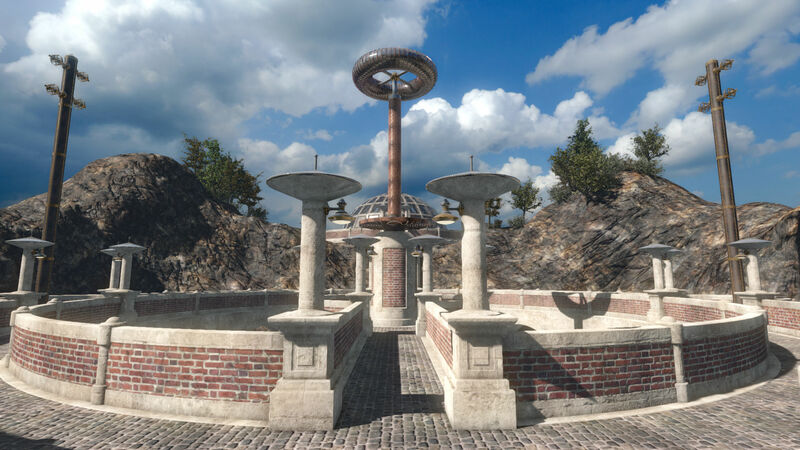 You are teleported to Seleos, the moon of the planet Menra. 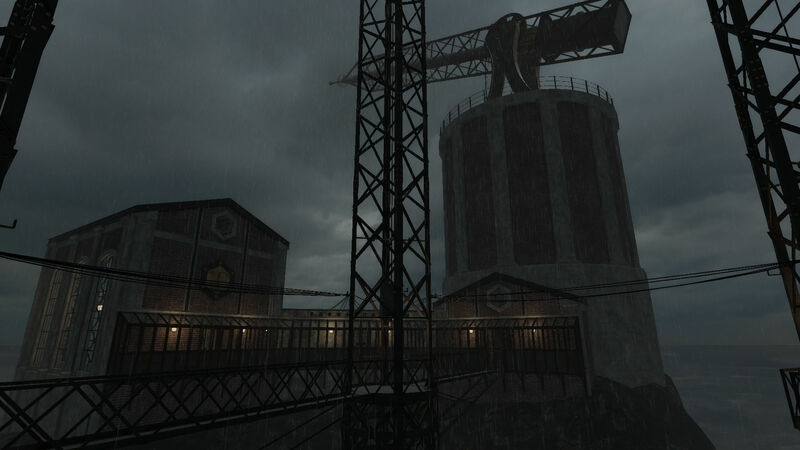 In front of you, a metal box opens, and inside, you find a note from Ektor Turren, the only survivor of a cataclysmic event that destroyed his world. In his note, he explains that he wishes to leave you the treasure that he accumulated during his whole life.